Legendary Chelsea striker Didier Drogba believes that disgraced former Blues manager Jose Mourinho deserves another chance to rebuild his managerial career. The self-described “special one” is widely considered to be one of the best managers of the past generation, having won two Portuguese Primeira Liga titles, three Champions League titles, two Serie A titles, one Copa del Rey and La Liga title among others. 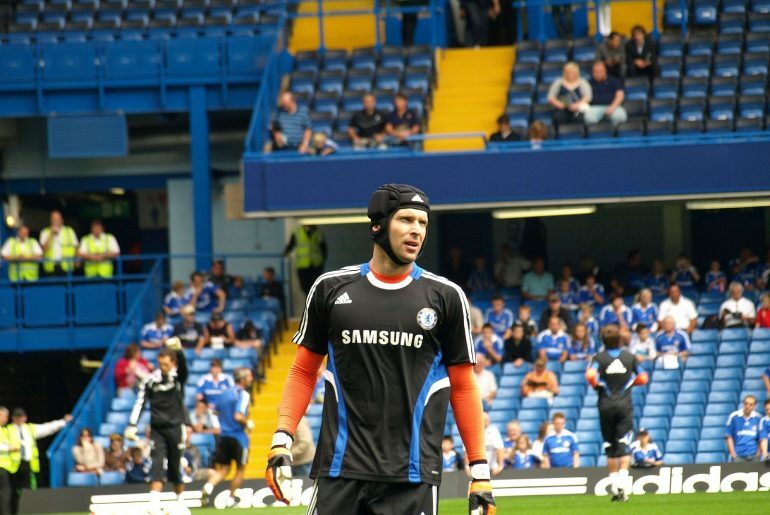 Didier Drogba has praised the massive contribution of Petr Cech during Chelsea’s Champions League triumph in 2012 following the goalkeeper’s announcement he would be retiring at the end of the current campaign. Chelsea legend Didier Drogba has admitted that he had wanted to leave the club after just one season but decided to stay due to the presence of former manager Jose Mourinho. The Ivorian joined the Blues from Marseille in 2004 and went on to establish himself as a legend of the club, with 162 goals in all competitions across two spells. 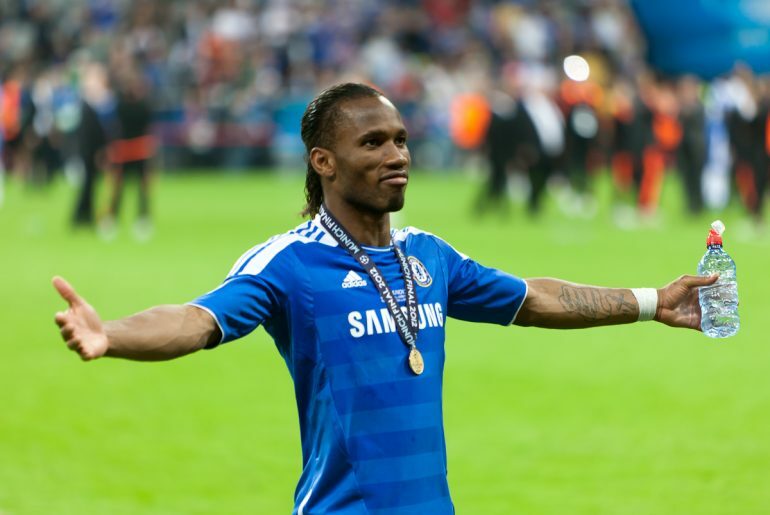 Chelsea legend Didier Drogba has made the decision to retire from football following a 20-year senior career where he became something of an icon. During Didier Drogba’s time at Stamford Bridge, Chelsea became one of the most intimidating teams in the Premier League. 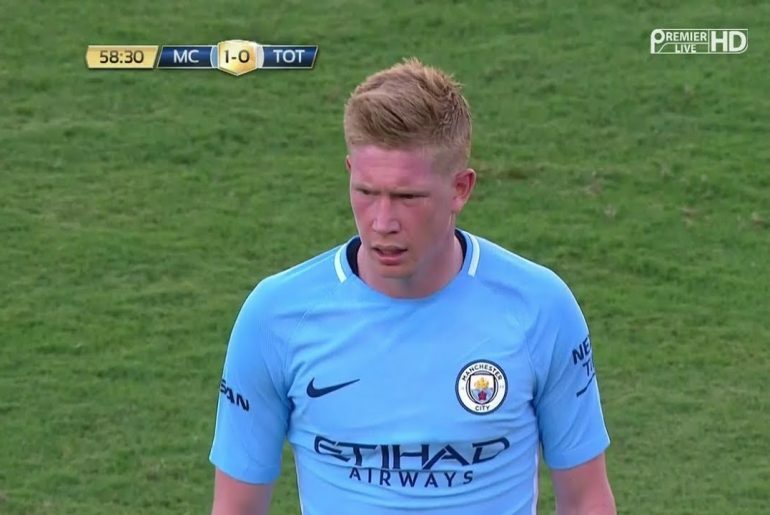 Mentored by a then swaggering Jose Mourinho and playing alongside other Blues greats like John Terry and Frank Lampard, Drogba and Co. struck terror and fear into the opposition, combining an indomitable defence with ruthless precision up front. 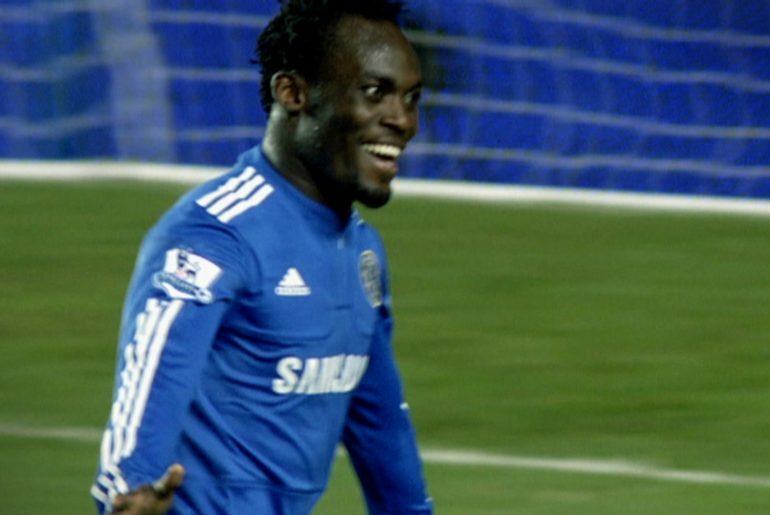 In his time, Michael Essien was quite simply a behemoth in the middle of the park. Emerging from a class of hard-nosed yet classy midfielders which permeated the fabric of the English top-flight in the early 2000s, the Ghanaian played a major part in the establishment of Chelsea as a domestic powerhouse in England. Jose Mourinho and Didier Drogba enjoyed a very amiable manager-player relationship when they worked together at Chelsea, and in a recent television show, the pair demonstrated the bond that they formed during their time at Stamford Bridge. 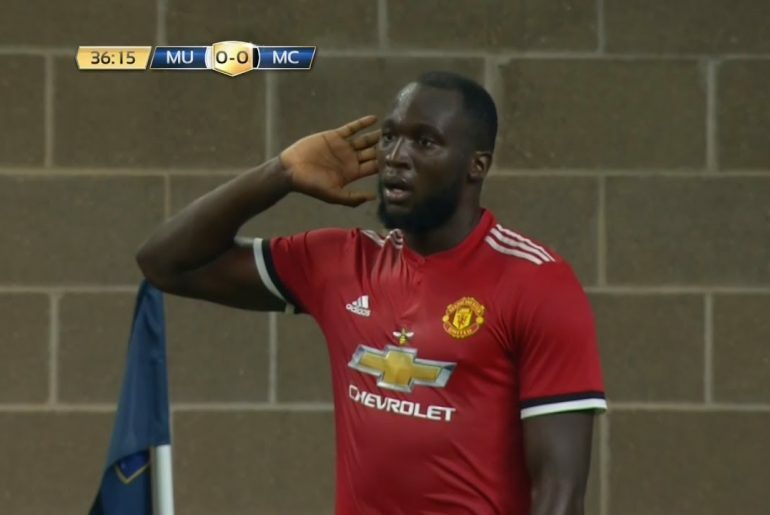 Manchester United and Belgium’s Romelu Lukaku has praised Chelsea legend Didier Drogba for helping him develop into the superstar player he is today. 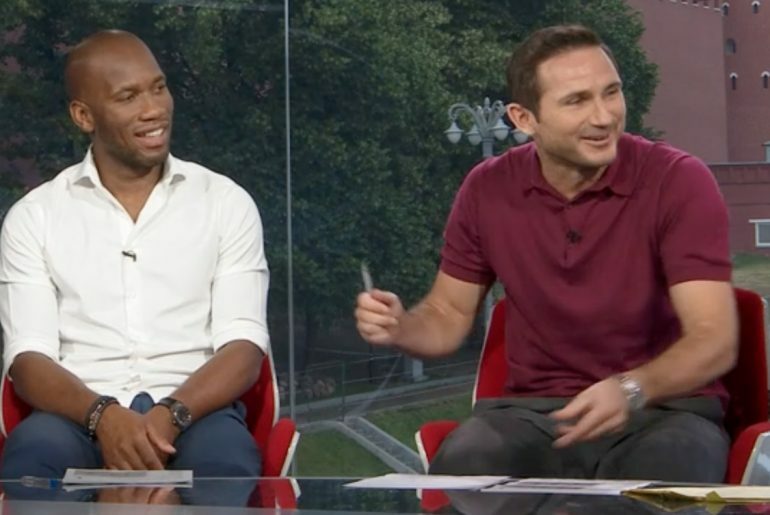 Could Drogba Play for Lampard at Derby? Will we see Didier Drogba plying his trade in the EFL Championship next season? Or is it just banter? Belgium look to be one of the emergent favourites at this summer’s World Cup as they are the only nation to have convincingly won both of their opening games. Fans of any club that has ever competed in the UEFA Champions League will tell you that there are no nights as good as Champions League nights. 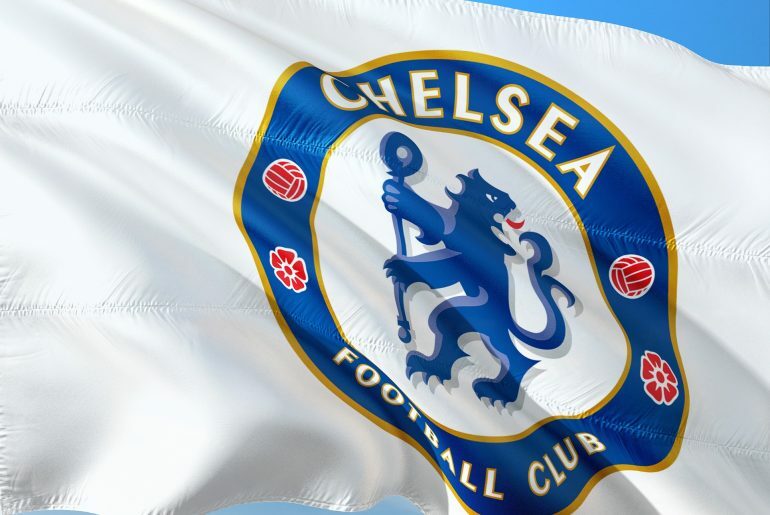 Chelsea players and fans alike have enjoyed plenty of these over the years, especially since Roman Abramovich took over at Stamford Bridge, and here are, arguably, the three very best. Chelsea have a rich history of buying talented African players and over the years, some brilliant players from the world’s second-largest continent have pulled on the blue shirt of Chelsea Football Club. Some of them have been instrumental in winning trophies while others have failed to live up to the hype.